The most important thing to us is you, your reception & your wedding! A lot of expert hands, heart & creativity are required to make your event a success. 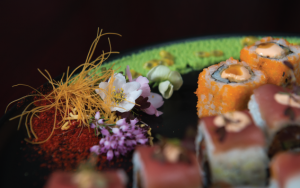 The quality of the food we use, to all that is elegant and exclusive, comes with a guarantee of exquisite attention to detail, and excellent service. 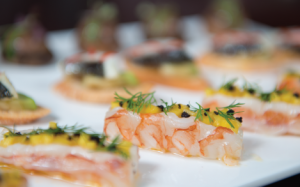 We can tailor your event to your requirements or you may opt for an all-inclusive event. Our passion for excellence has taken us on a very exciting journey! 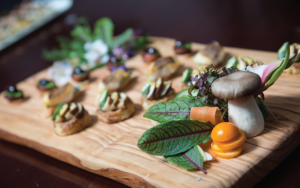 Osborne Caterers is backed by years of experience in food preparation for any occasion; from a small dinner to a large reception at home. Our young and creative team of professionals will cater for any occasion from the purely traditional to the most unusual events. The event is organised completely around the client, providing a highly personalised service. The combination of traditional and trend-setting ideas has become our hallmark. 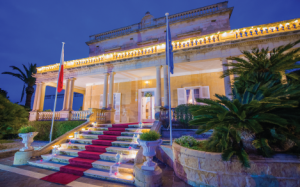 Osborne Caterers, Malta’s leading catering and event design company, have the experience to manage all types of events and are renowned for innovative, delicious, contemporary and chic food! This highly personalised and indispensable service is essential to anyone who values their time, comfort and above all privacy. 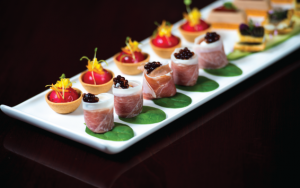 Any occasion may be styled & catered for at our venues or any venue of your choice. 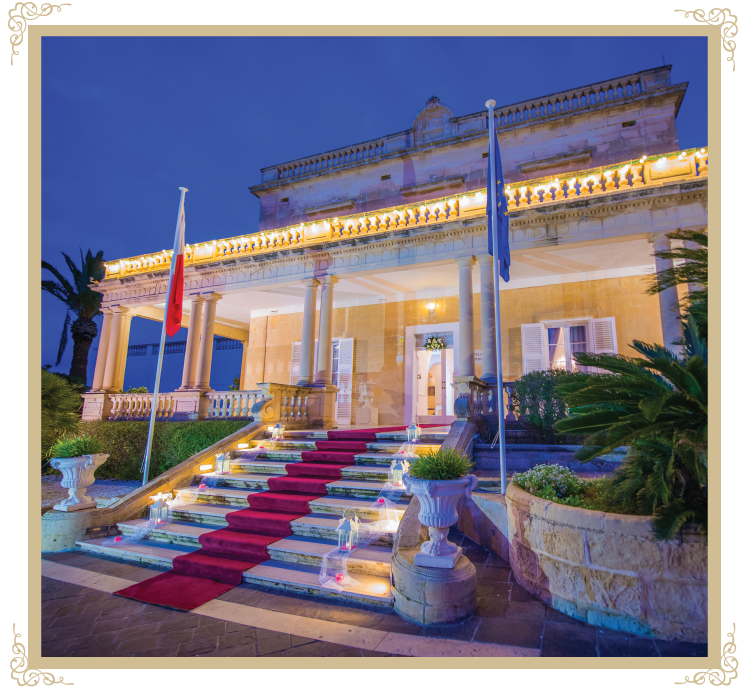 Villa Arrigo is part of the Arrigo Group of Companies which was founded by Ralph Arrigo, the son of the late Hon. Edgar Arrigo CBE. The Arrigo Companies have always been a family enterprise that has grown from strength to strength. 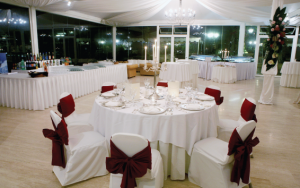 Initially Osborne Caterers was a small catering firm operating from the Osborne Hotel in Valletta, as the business expanded so did the list of its prestigious customers who appreciated the innovative delicacies, the quality of food and professional presentation, becoming leaders in this field by setting standards rather than adopting them. We have served past Popes, foreign dignitaries, state functions, Ministerial and Presidential dinners. 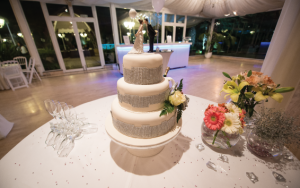 Twenty nine years ago, Osborne Caterers realised that the next step was to provide an exclusive location, moving away from providing our esteemed clientele catering services from the hotel, and turning the nature of the business to a Boutique and exclusive caterer instead of offering the usual fair.